Have you ever noticed that loved ones try to avoid giving you a full hug at family gatherings? Or perhaps coworkers lean away from you when chatting at the water cooler? Whether it’s from poor oral hygiene or your penchant for eating Greek salads laced with feta cheese, you may have persistent bad breath! Having an unpleasant breath can be deeply embarrassing in social settings. If you want to avoid or get rid of bad breath, follow the 5 tips below from a dentist in Midlothian. Routine dental appointments are vital for all smiles—big and small. While they may not be your son or daughter’s favorite activity, dental visits keep their smiles healthy, which sets them up for success in the future. 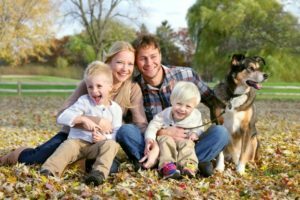 Thankfully, there’s a family dentist in Midlothian that can make dentistry comfortable and fun for your kids, while also providing comprehensive services for you. Keep reading to learn the benefits of finding a family dentist to care for you and your loved ones. 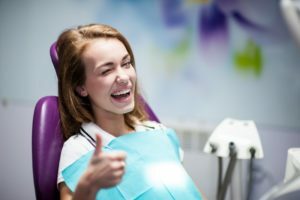 Your Dentist in Midlothian Gives 5 Tips to Improve Your Oral Health! The new year is underway, and you’re thrilled about the opportunity to make improvements in different aspects of your life. One area that your dentist in Midlothian says you may need to devote more attention to is your oral health. By doing so, you’ll be able to maintain fully-functional and gorgeous teeth, which will help to boost your confidence and propel you to achieve your other goals. Read on to get 5 key tips that will help you out! Comments Off on Your Dentist in Midlothian Gives 5 Tips to Improve Your Oral Health! Can Dental Implants in Midlothian Make a Difference in Your Life? 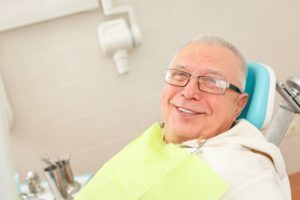 If you were to notate all the unwanted lifestyle changes you’ve endured since you lost your teeth, the list would be long. It would have to include such things as the inability to eat the foods you enjoy and a reluctance to smile for photos. Behind all the inconveniences you acknowledge, there would also lurk the feeling of lost confidence. Thankfully, there is a way to address all of the above – with dental implants in Midlothian. Learn how they can positively change your life! Comments Off on Can Dental Implants in Midlothian Make a Difference in Your Life? Your Dentist in Midlothian Gives 5 Holiday Oral Health Tips! It’s that marvelous time of the year again when lights and decorations are everywhere, and you anticipate gathering with friends and family to celebrate the holidays. 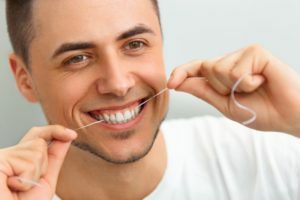 This is also a time when you will let your hair down and indulge in some of your favorite delights, but your dentist in Midlothian cautions you to be mindful of your oral health. As you read on, you’ll learn 5 tips for maintaining your dental wellness over the holiday season. Comments Off on Your Dentist in Midlothian Gives 5 Holiday Oral Health Tips!